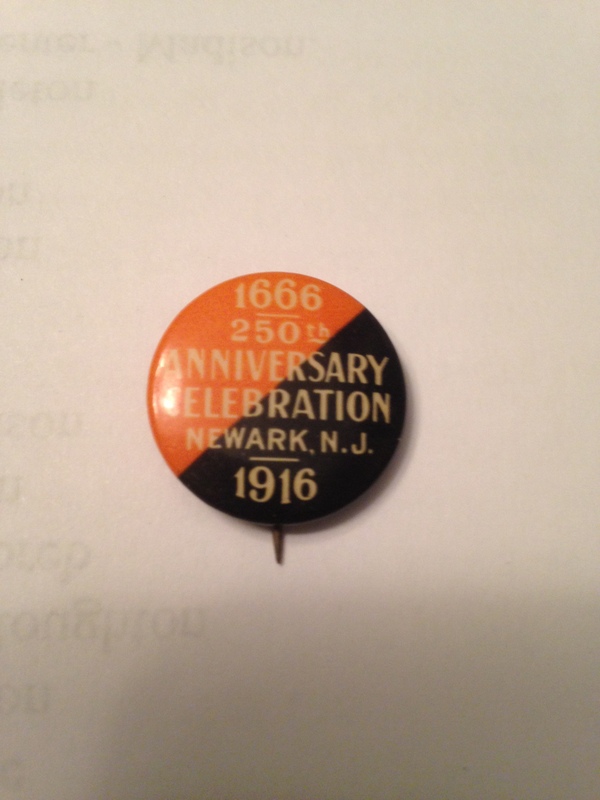 This button made to commemorate Newark’s 250th anniversary resembles many of the other buttons produced for the celebration. However,there is one major difference. 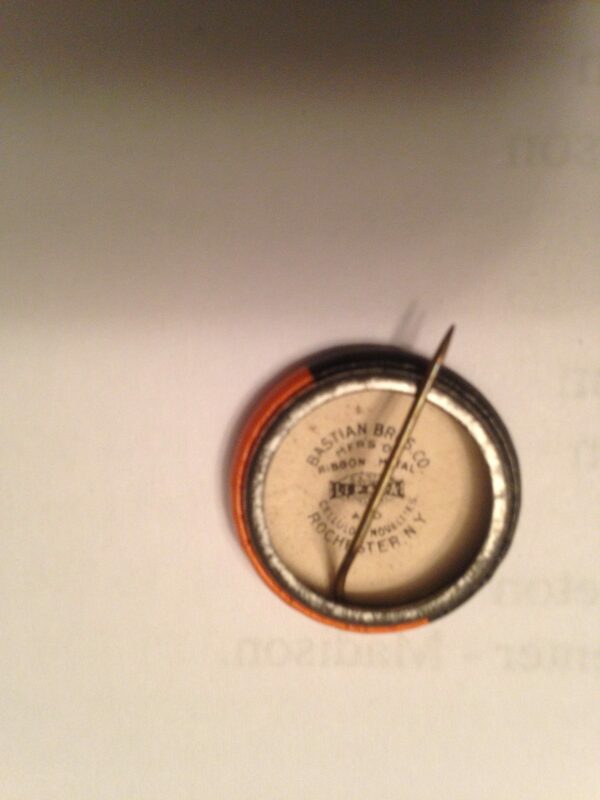 While most of the buttons in my collection are produced by Whitehead & Hoag, who were discussed previously, this button was manufactured by Bastian Bros. of Rochester, New York. W&H and Bastian Bros. were fierce competitors. In fact, that remained the case until Whitehead and Hoag became non union and Bastian Bros., which was a union shop and remained so, would subcontract certain components from Whitehead & Hoag to lower their costs on the finished product.